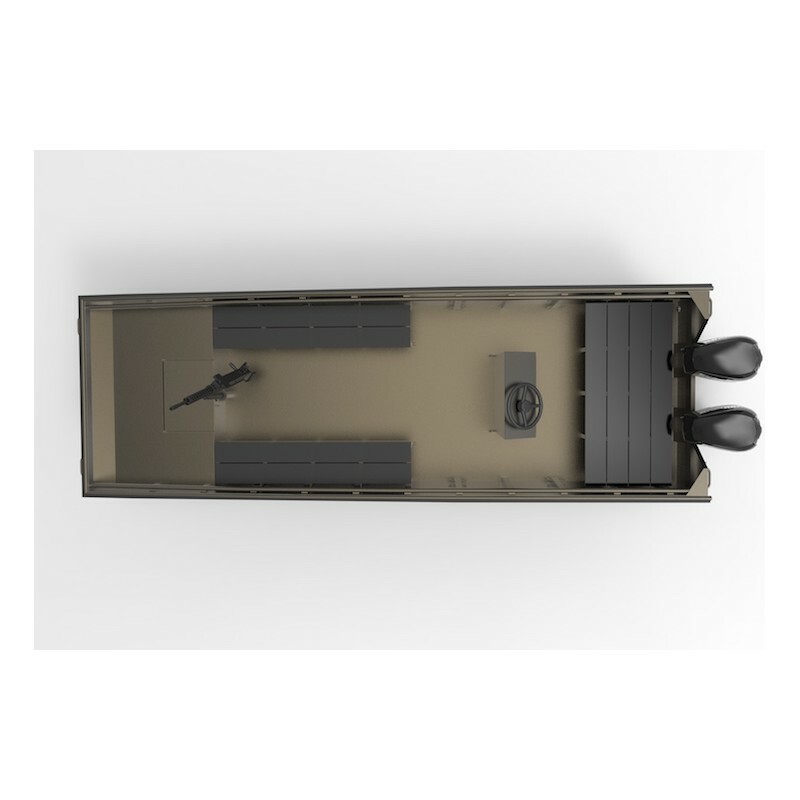 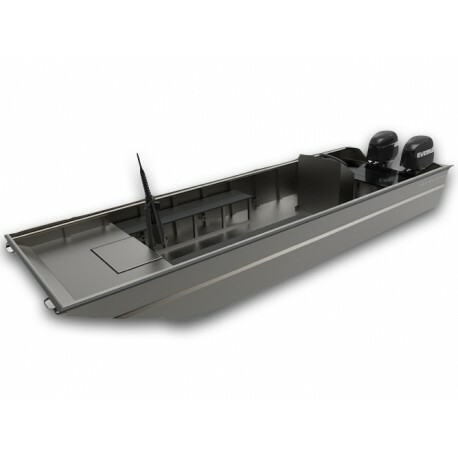 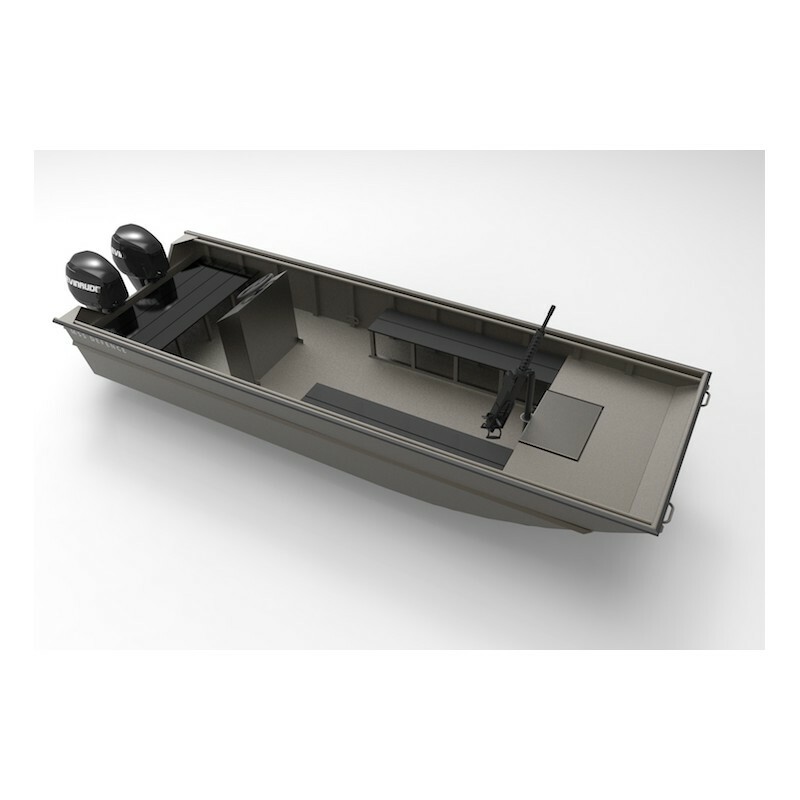 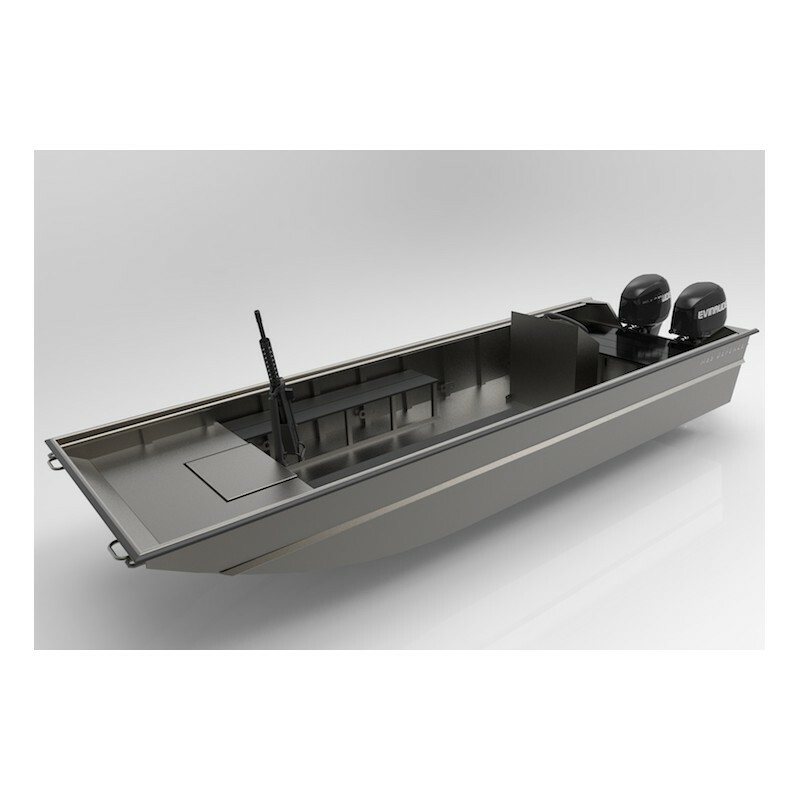 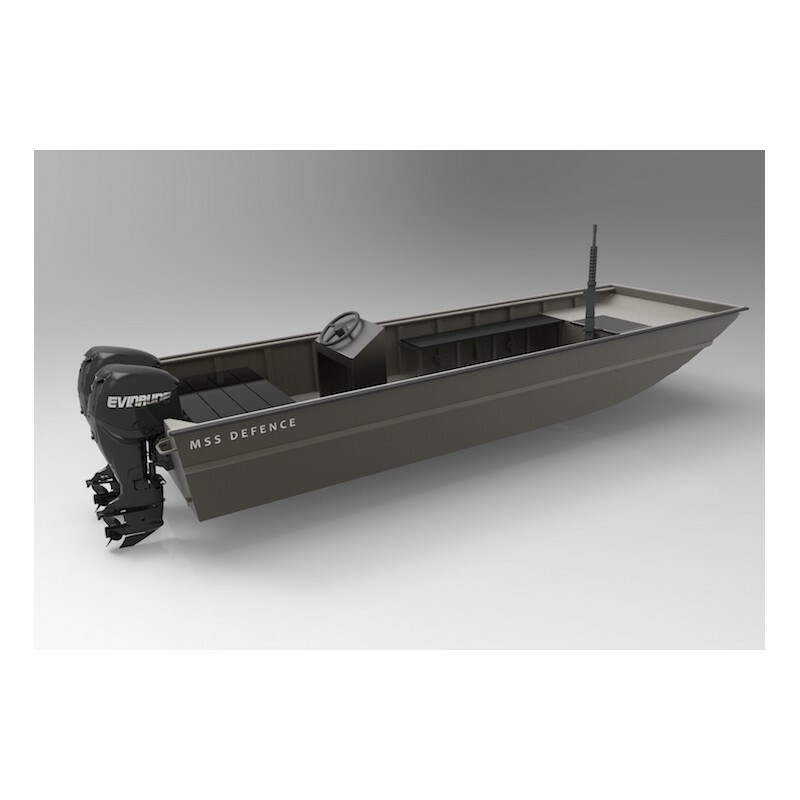 Heavy built aluminum boats delivering reliability to all (military) professionals. 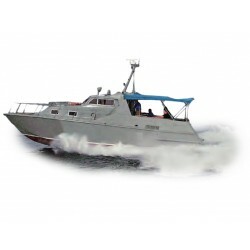 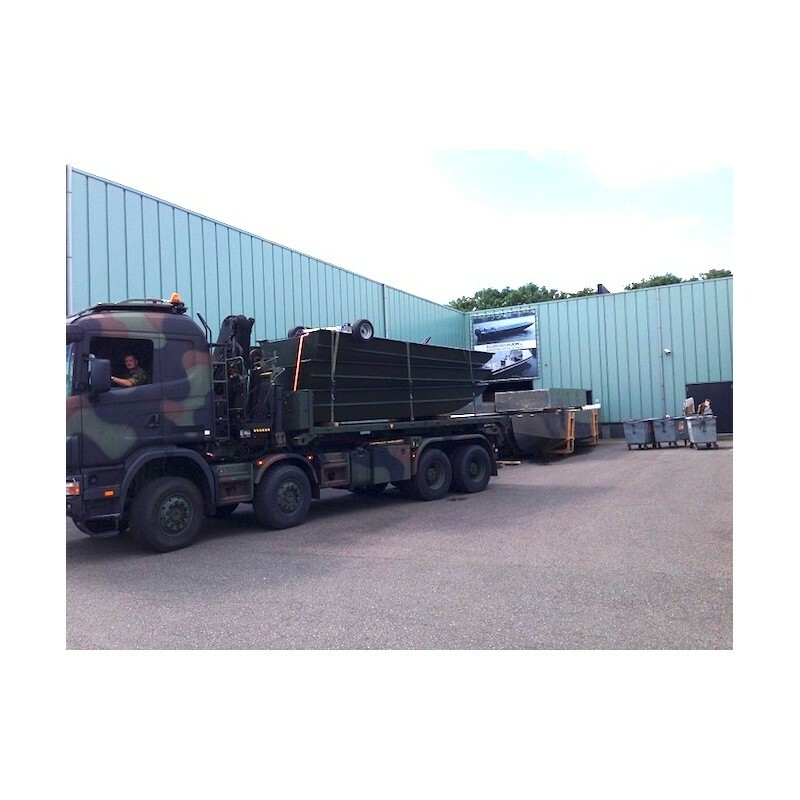 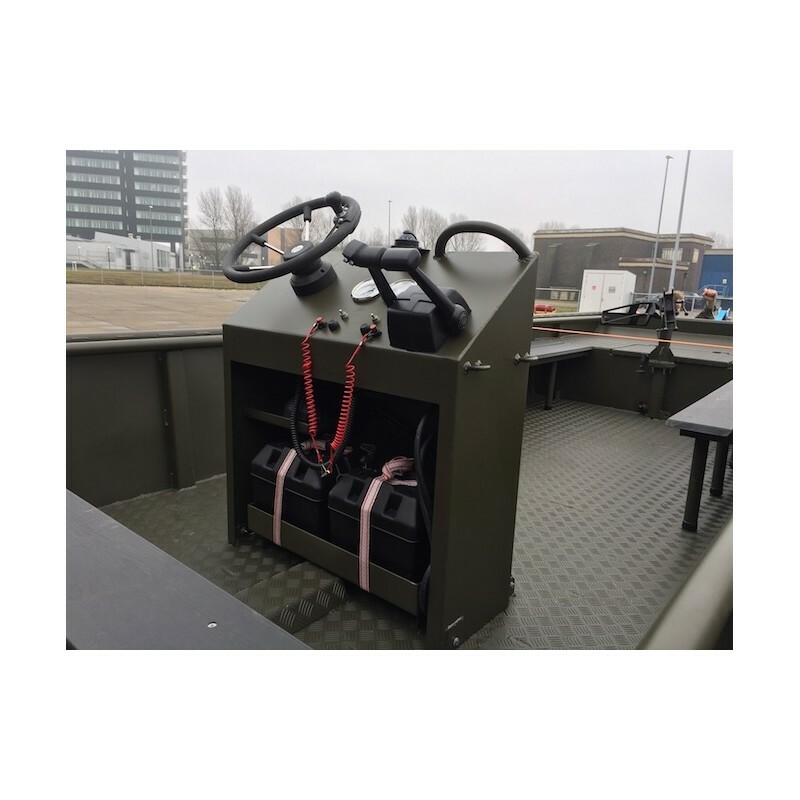 The FSC series is specifically designed for defence purposes, with an extra thick skin barrier and 50% heavier trusses which provide the vessels with additional rigidity under difficult and extreme conditions. 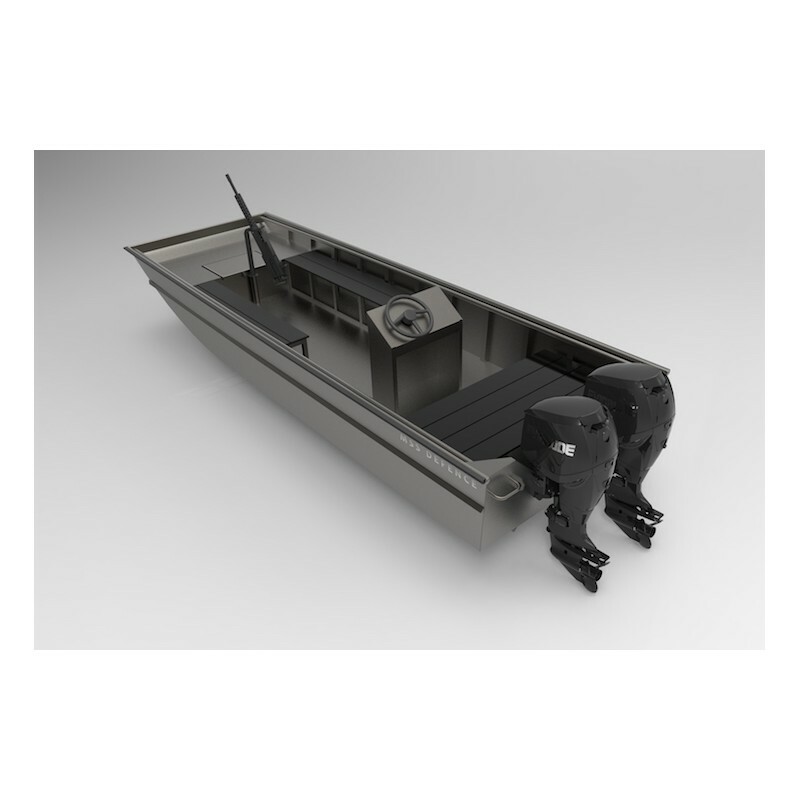 The double floor is entirely welded and has an impressive thickness off 6.5 mm, making the vessels practically unsinkable while still having a hight payload (customisable). 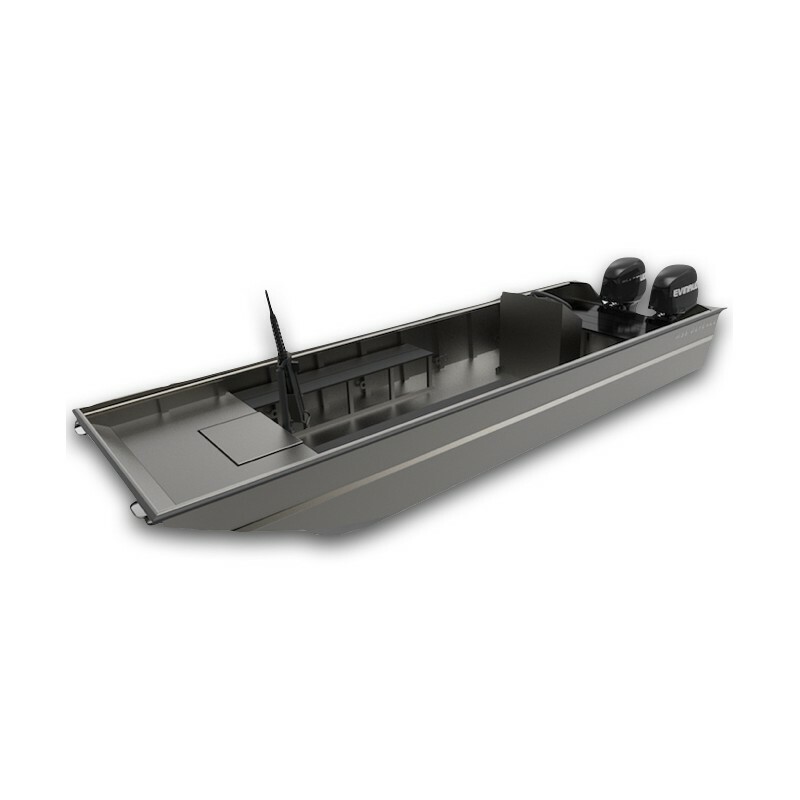 The thick coating consists of an epoxy primer and a 2-component matt paint topcoat. 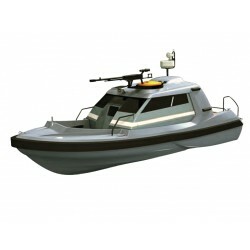 If desired, the vessel can be provided with mountings for various weapon systems. 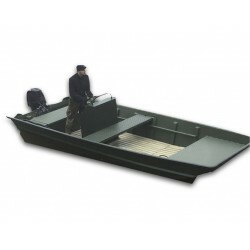 It can be equipped with various brands of outboard engines to complete the set. 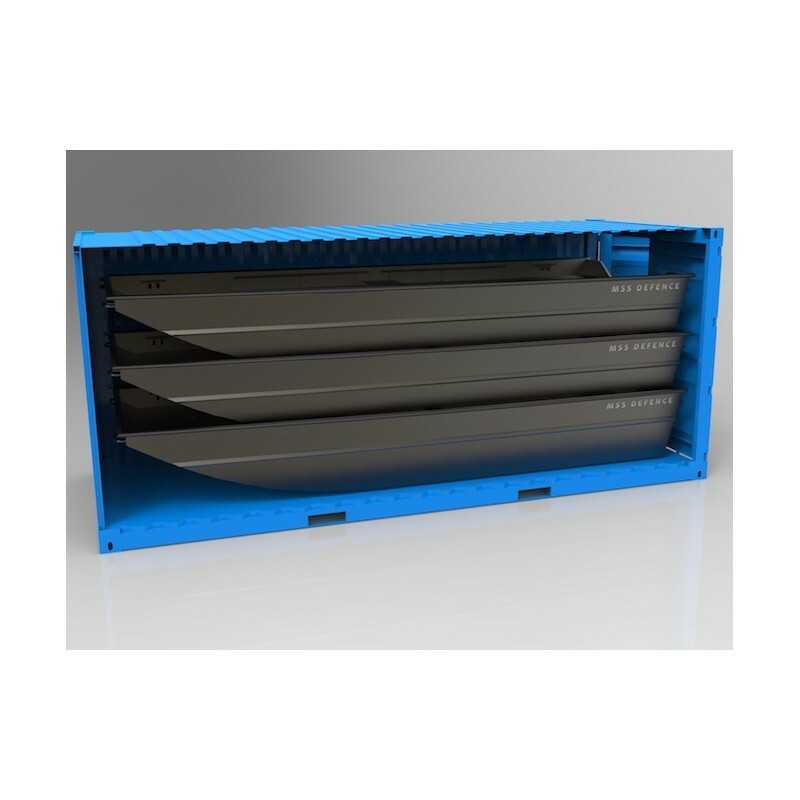 A unique logistical feature, which can save time and money during every mission, is the fact that these vessels are stackable and fit within a normal size container. 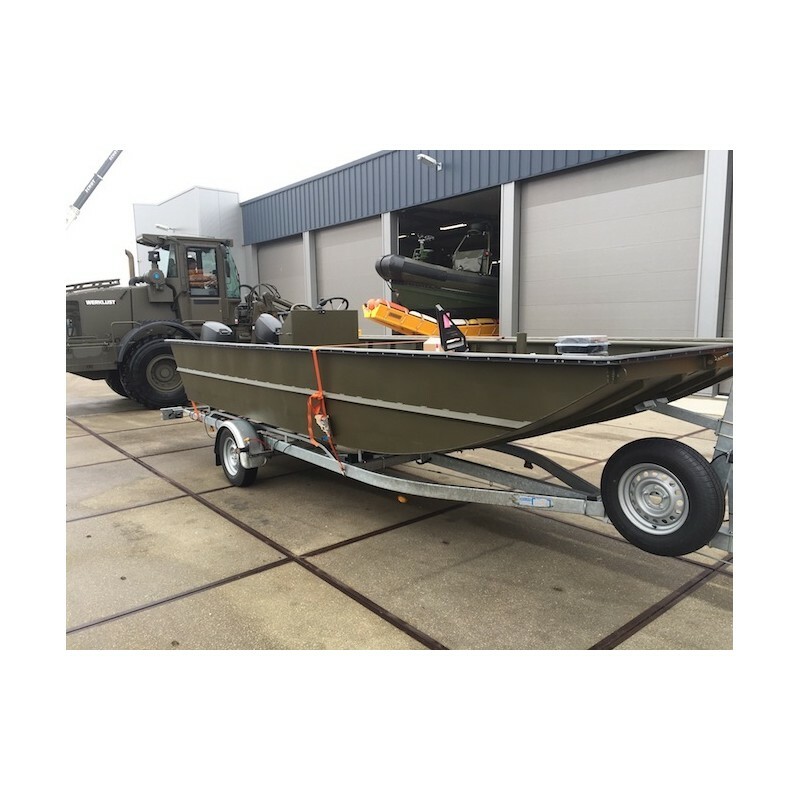 *upgrade: 2x outboard engine 60HP (possible with additional charge).